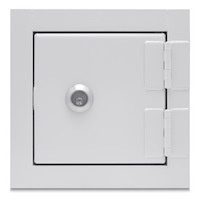 When it comes to duct access doors and to access panels, we focus on convenience, safety and quality. 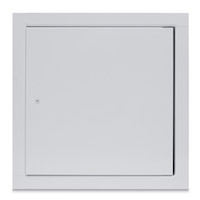 Available in a wide range of models, KEES access doors and access panels offer design flexibility in providing safe, easy access to the inside of ductwork, HVAC housings, welded grease ducts, walls, ceilings and enclosures. 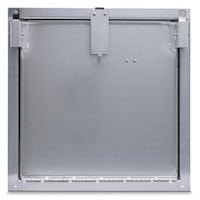 All products can be modified or completely custom built to meet unique access requirements. 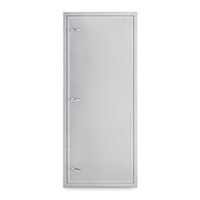 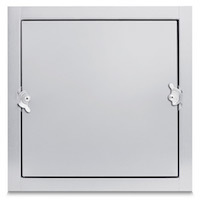 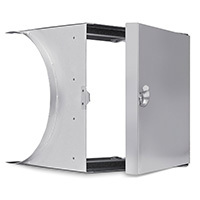 Standard duct access doors have 1" thick insulation and are rated up to 4.5" w.g. 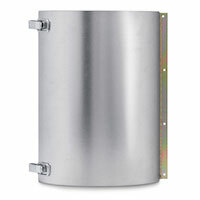 Variations include 2" thick insulation and high pressure or ultra high pressure ratings up to 10" w.g. 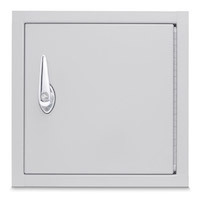 and 20" w.g. 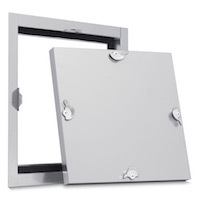 Special models include our pressure relief access doors that prevent damage to ductwork in the event of sudden pressure changes, and our weather resistant access doors that feature handles that work from the inside or outside and are double walled and insulated. 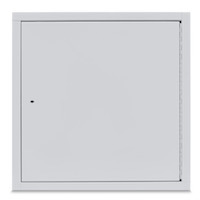 Walk in access doors allow safe, easy walk through access to ductwork, HVAC housings, and plenums. 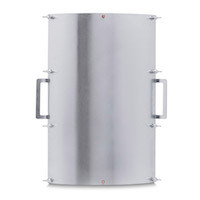 Double walled and insulated, they are available in 1", 2", and 4" construction for low pressure or high pressure systems. 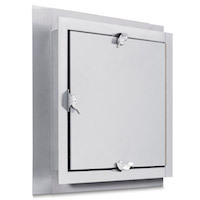 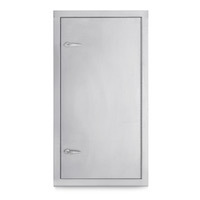 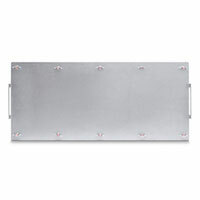 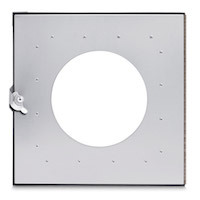 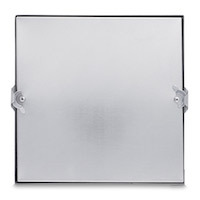 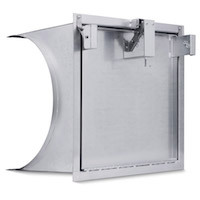 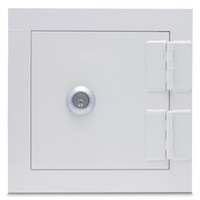 KEES kitchen grease exhaust duct access doors provide access to rectangular or round welded grease ducts. 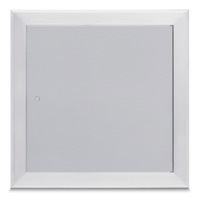 They are UL rated, feature a ceramic fiber gasket that withstands high temperatures, and are easy to install. 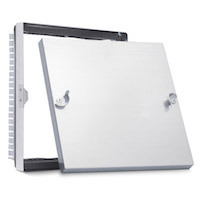 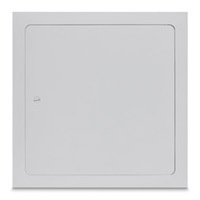 Architectural access panels have great aesthetics while offering easy access in walls, ceilings, and enclosures. 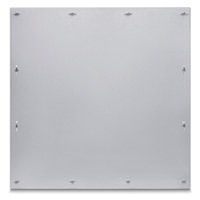 They are available with flush frames, mitered frames or drywall bead frames. 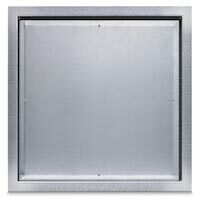 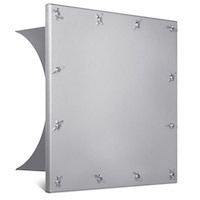 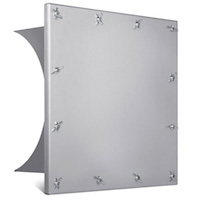 Our fire rated access panels are UL rated and Warnock Hersey rated for use in 1-1/2 hour walls and 2 hour ceilings. 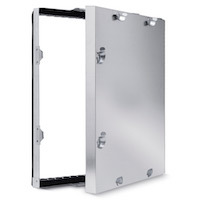 Security access panels provide protected access for medium, high, and maximum security applications. 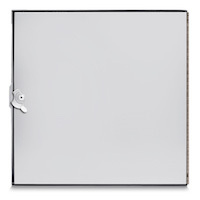 These tamper resistant access panels come with pinned allen head cam latches, cylinder locks, dead bolt locks or detention locks. 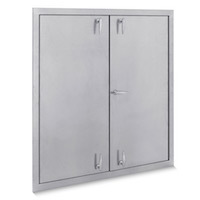 A risk resistant version is suitable for behavioral health facilities that must be suicide and ligature resistant. 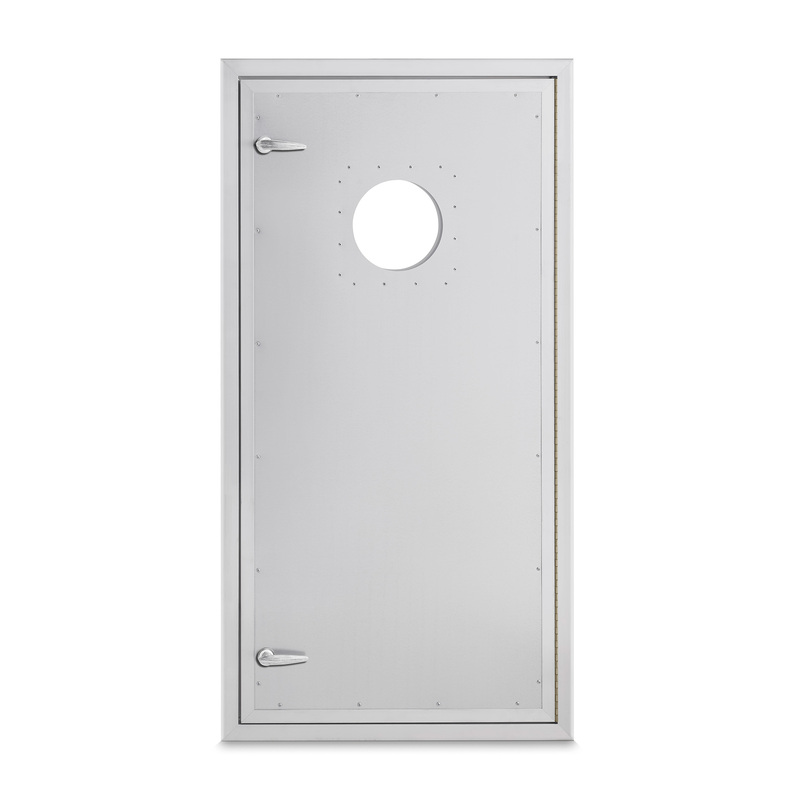 Access doors and access panels are available in a variety of metals and finishes including galvanized steel, aluminum, or stainless steel for chemical or corrosion resistance. 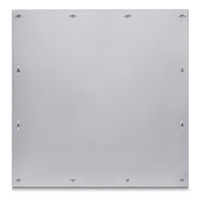 Painted steel panels may be primed or finished in a rainbow of colors. 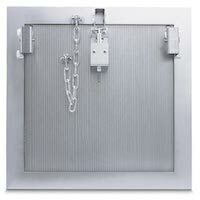 Common accessories include viewports, locks, latches, and safety chains.